But let's say you want to make each point of the sun a different color, or the eyes in the smiley face a dfiferent color. You can't. Well, not by default. Here's what you do. Right-click on the shape and choose Convert > To Curve. After that, right-click on the object again and choose Ungroup. You'll get something like this, depending on what the shape is. 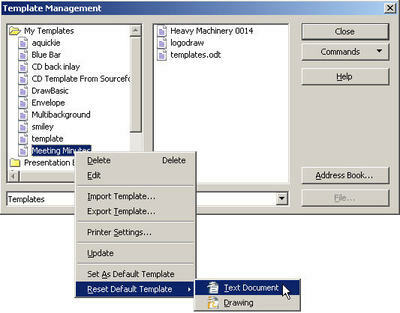 And then you can select different parts of the shape and apply different formatting, plus drag parts of it out. Once you're done formatting it, you should probably re-group. Select all the components, right-click, and choose Group. The easiest way to select a bunch of small items is to "draw" around them with the arrow tool, the normal default selection tool. In this illustration, all the items for the split-apart octagon would be selected, but nothing from the smiley or star because you have to go ALL the way around an object to select it. 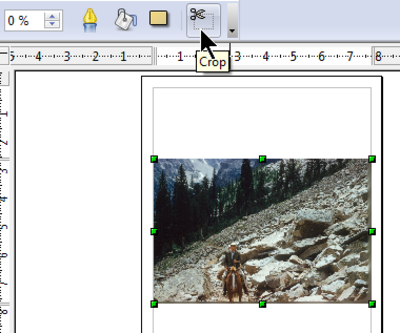 You can crop pictures by selecting them, then clicking the Crop icon. 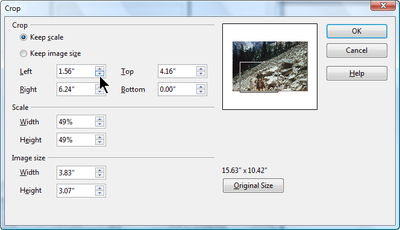 You then get this window where you must type how much off the top, bottom, and sides you want. 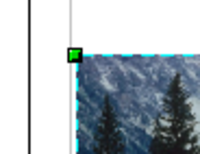 If you'd rather draw where the crop goes, you can use this extension. Note, before you begin, that there is no undo. 1. Install the extension. 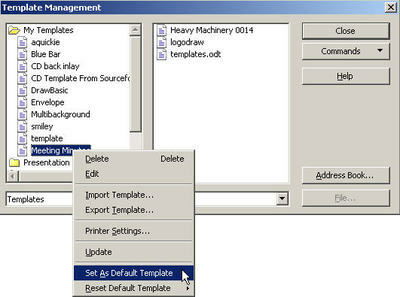 To do this, download it from the link above, then choose Tools > Extension Manager. Click Add and select the extension file. Then restart OpenOffice.org. 2. 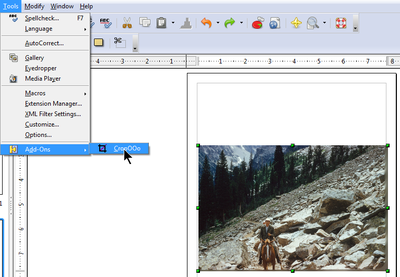 Create a new drawing file and insert a picture, or go to a Draw file with a picture in it. 3. Select the picture and choose Tools > Addons > CropOOo. 4. 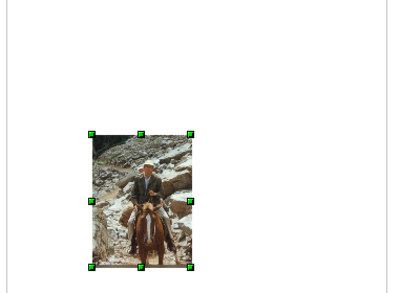 You'll see a dashed line with handles appear around the picture. 5. 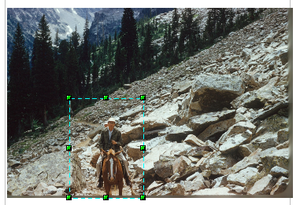 Use the handles to resize the dashed line to the area you want to crop. 6. Press Enter (or Return) and the picture will be cropped.